Eating fresh produce is a must for healthy living! Here are my top tips for getting the most bang for your buck while picking out the healthiest options at the store. Look for “locally grown” or “in season” signs. They are usually a better bargain, fresher and tastier. Buy in bulk. Purchasing large bags of apples, oranges, onions, etc. can save you up to 40% versus purchasing them individually, but be sure to eat them before they go bad. Go for the store specials. If you can, check out the in-store specials in your paper or online before you go and plan your needs (and grocery list) accordingly. Be sure to check out the “reduced produce” section. Here you will find dramatic reductions on bruised or blemished produce that can be just fine for soups, stews, stir fry’s, and smoothies, or with the discriminating cut of a sharp paring knife. For produce that is priced based on weight, shake off any residual water left from the on-shelf sprinklers and be selective in choosing vegetable produce with the most edible portions. Be aware that you will pay more for pre-packaged, ready-to-eat items like lettuce, baby carrots, diced bell peppers, and sliced apples. If you clean, slice, and dice yourself, you will save. 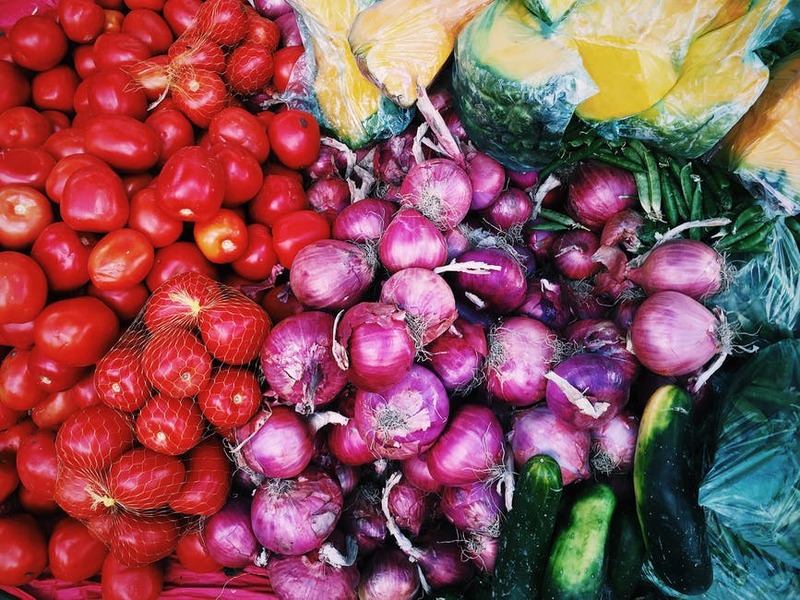 Keep in mind that fresh produce is often cheaper than its frozen counterpart. 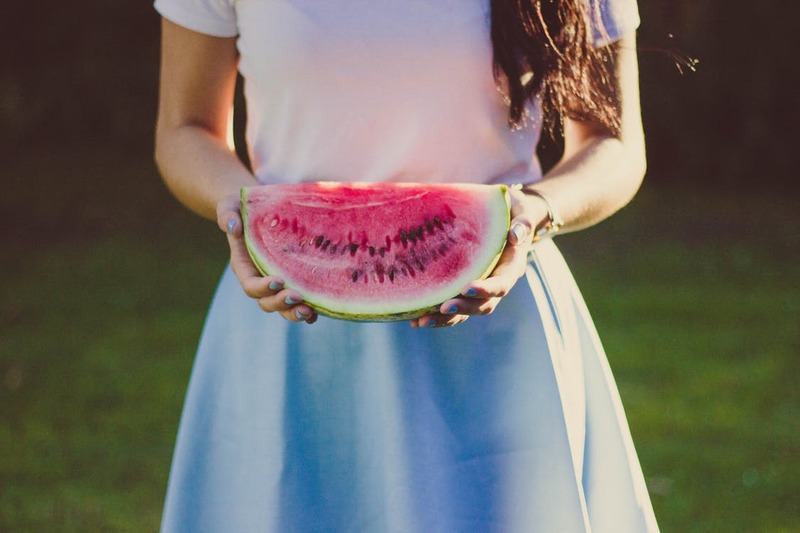 Note that some of the healthiest fruits and veggies are typically the best buys including watermelon, cantaloupe, whole citrus, apples, pears, kiwi, plums, grapes, cabbage, sweet potatoes, whole carrots, onions, dark leafy greens, broccoli, tomatoes, and cauliflower. 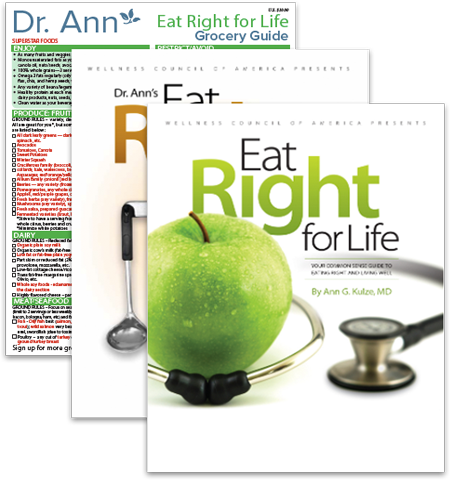 For more expert wellness advice, check out my award-winning Eat Right for Life series. Buy the combo and a free, laminated grocery guide!